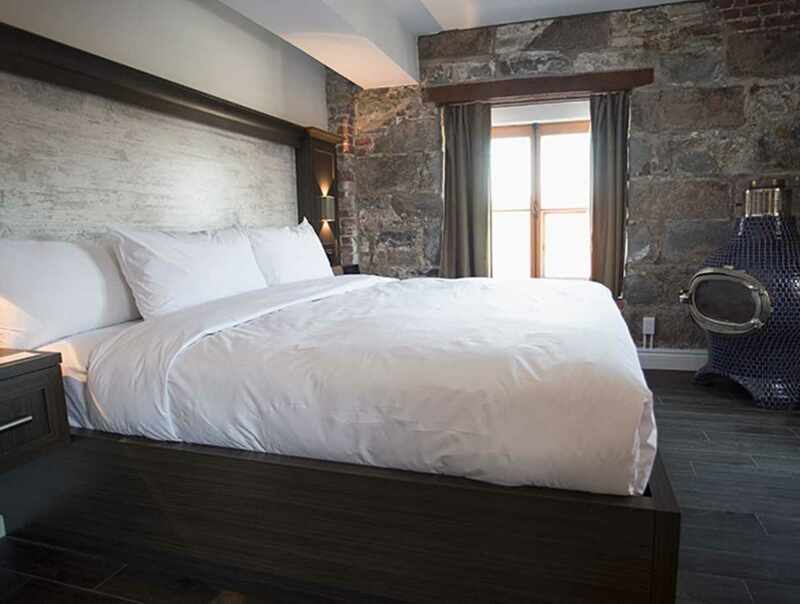 Located in the Old Port, at the foot of the fortifications of Québec city, the hotel's stunning architecture dates back to 1860. 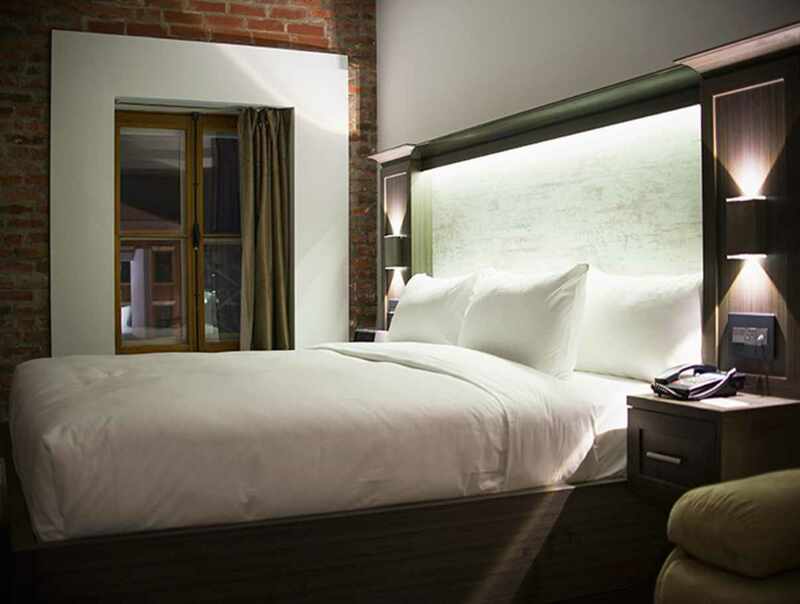 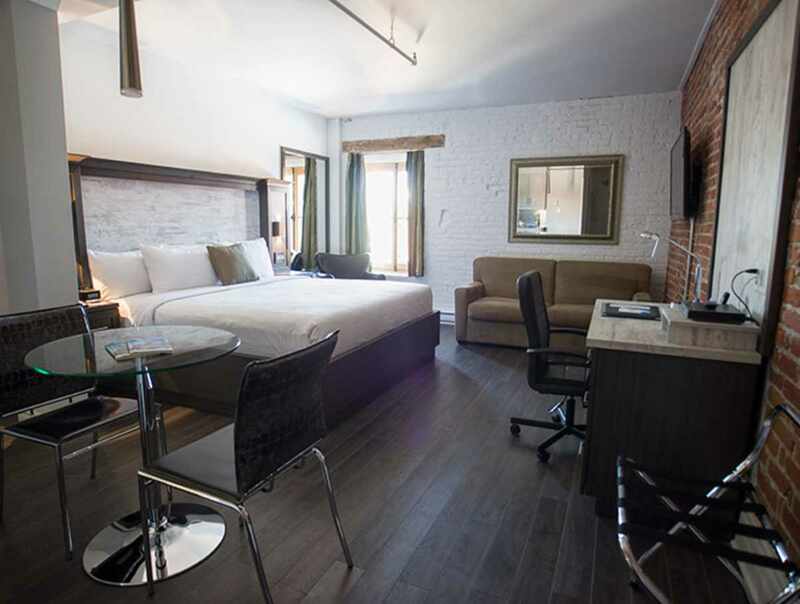 The contemporary designed suites with their magnificent stone and brick walls have a distinctive cachet. 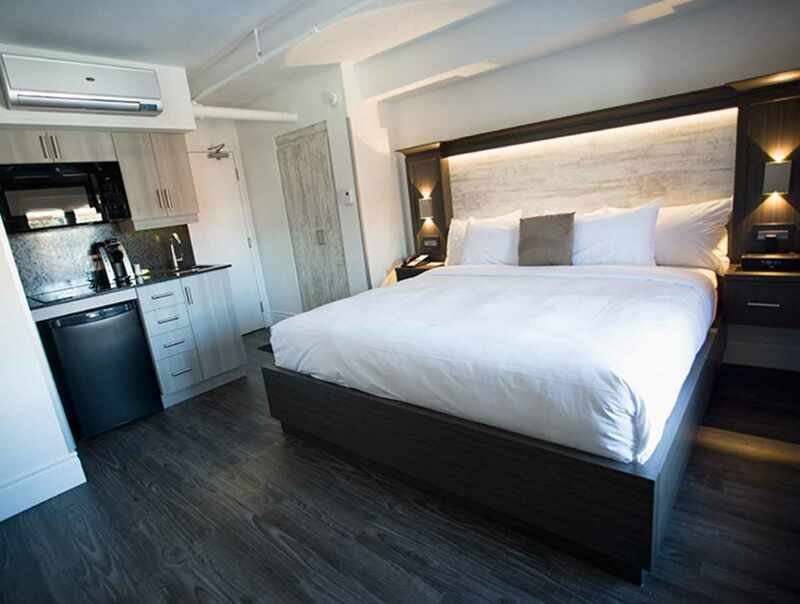 Each suite is equipped with a kitchen module furnished with kitchenware and dishes. 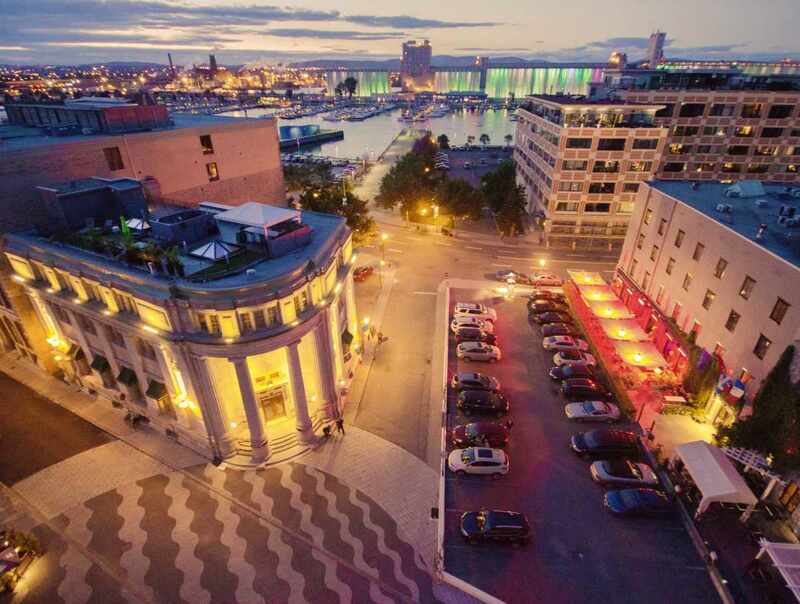 Come experience the high life at the Port-Royal!